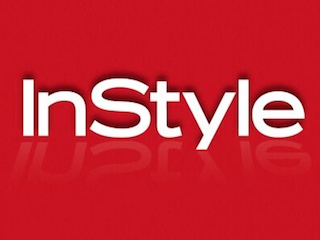 Two Time Inc. editors are looking to take over the top spot at InStyle. When InStyle and StyleWatch editorial director Ariel Foxman steps down on August 4, Stylewatch editor Lisa Arbetter and xoJane and xoVain editor Jane Pratt are both hopeful they’ll get the nod. However, others have wondered why Time Inc. said it would only be naming an “interim” editor soon, and if that would impact the search.